#1 Way) Keep baby connected to umbilical cord and the placenta for up to 4 hrs. This is the easiest way to keep the placenta fit to be encapsulated and allows the new mom to receive the highest amount of placenta capsules. While, baby still gets a very gentle transition into the world and the benefits of a lotus birth. DO NOT exceed 4 hrs before separating baby from the placenta. During the lotus period, keep the placenta in a bowl of ice and cover to prevent spoilage. 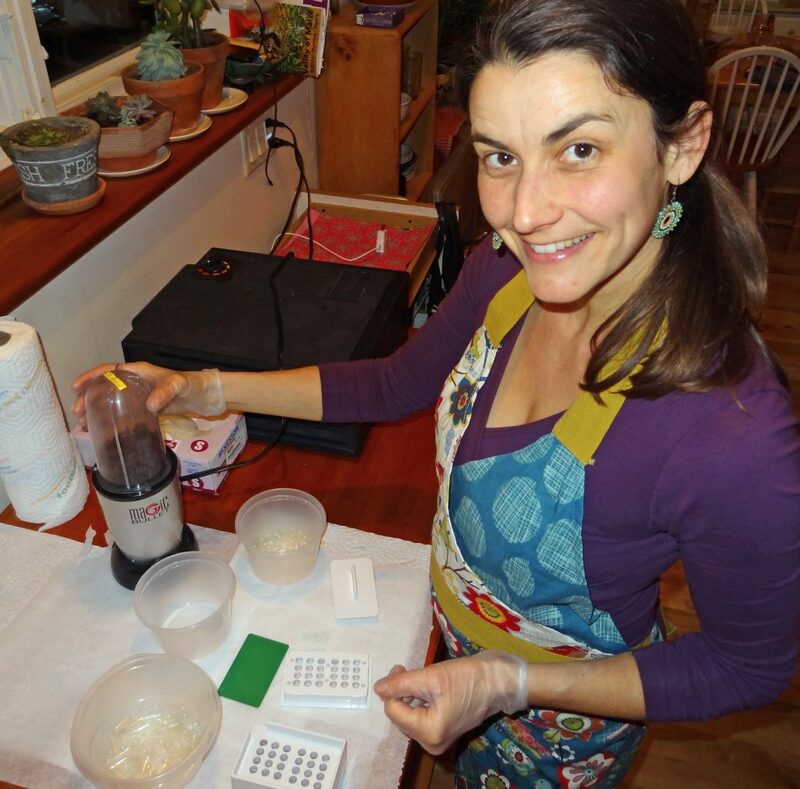 Afterwards, place the placenta in a food-safe container (or Ziploc bag) and store in fridge until encapsulation. #2 Way) This method is similar to the one above, but allows baby to stay attached to the cord and the placenta for a longer period of time. What you do is put the placenta in a small thermal bag that has a zipper around the top. Buy 6 freezer ice packs that fit in this bag and put 2 of these packs in the freezer. Soon after the placenta is born, place 1 frozen pack on the bottom of your bag, then the placenta, then the 2nd frozen pack. Zip it up with baby’s umbilical cord coming out of the corner of the zipped up bag. Rotate out the ice packs regularly. I recommend keeping a thermostat in the cooler. This way you can be certain that the temperature in there remain a constant 40 degrees F or below. The placenta can remain like this up to 48 hrs. Baby gets an even gentler transition into the world and you get the full amount of placenta capsules. A win-win, though not all hospitals will allow this method and not all parents want to deal with a baby who is still attached to his cord. #3 Way) At 4 hrs. postpartum sever a portion of placenta to encapsulate. Place in fridge. The remaining piece of placenta attached to the cord can stay intact until it falls off naturally. This method allows for a modified version of a lotus birth, but on the encapsulation side of things…you’ll receive fewer capsules. As a PBi-Certified Placenta Encapsulationist, I advocate that all my expectant mom’s delay cord clamping, whether or not they practice a lotus birth. I always know when a baby was lucky enough to experience one of the above modified lotus birth choices. They are calm and pink. When a baby is born, it only has about 2/3rd of its blood in his body. A 1/3rd remains in the umbilical cord and placenta. Please ask your doctor to delay cord clamping. The placenta should be encapsulated within 72 hrs. of birth, so that you receive the highest amount of hormones. 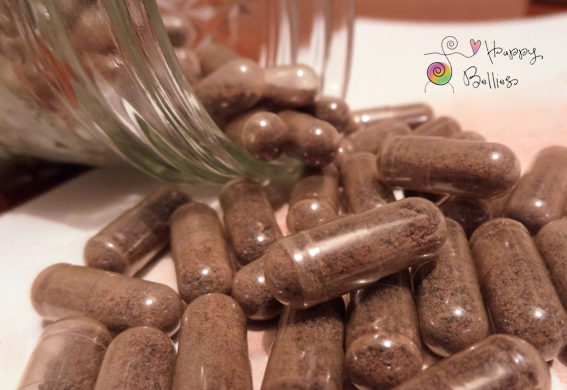 If the placenta is encapsulated after 3 days (even if kept cool and unspoiled) the capsules will not be as potent from a hormonal standpoint. This is because they will begin to metabolize and change. There…that was me getting my geek-on! That said, the iron and other nutrients take longer to break down and may still be beneficial. I hope that the above options offer you (and your baby) a gentle birth while gaining the benefits of your placenta capsules.